Does anyone know what's going on or how to fix this? Not sure if this helps with anything, but this happens when I go to the maplestory website on IE, it says something and Ahnlab says when it loads. Last edited by Tertle; 06-11-2014 at 07:58 PM. 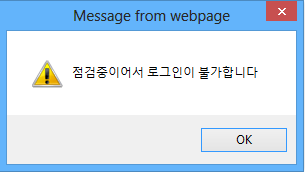 have you actually made your system locale korean? 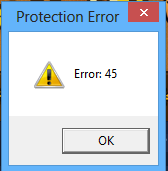 Error: 45 sounds like you got IP blocked.. I believe you can do any of these to help. if not then sorry, at least I tried to help you :) Good luck, mapler.